We also offer Printing Services of High Quality Offset printing of Business Cards, Fridge Magnets, Brochures, Business Stationery, DL Marketing cards, Bookmarks, Folded Business Cards, Labels, Product Tag Cards, Greeting cards & much more. Finishing such as folding & bundled. 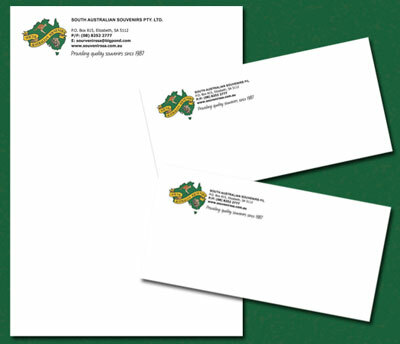 DL Envelopes – Plain or Window Face. High Quality Full Colour Offset printing on 100gsm Laser. Or if you after a much higher quality, smooth paper we also have to offer Splendorgel 100gsm.